Hello Sunshine! When I started realizing my kikay factor, I was in high school working on a high school budget. 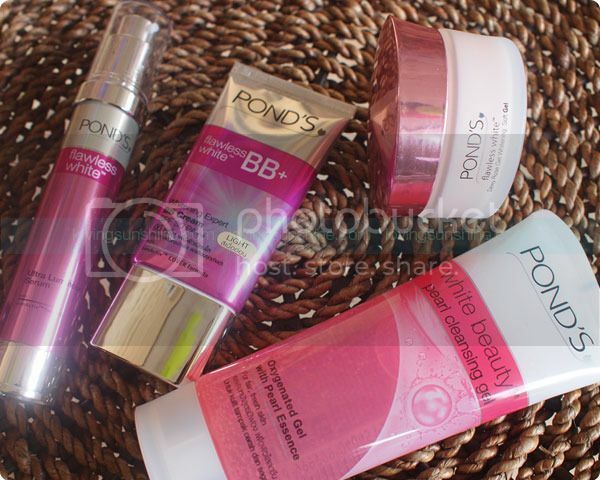 Frankly, in terms of skincare, that's one of the major driver why I became a Pond's girl. Their products are affordable and actually effective. Fast forward to today, I've grown up in terms of my beauty-isms, but every now and then, I still take a trip down memory lane and go for a Pond's item here and there. I find it very exciting whenever I revisit the brand and see how far they've grown as well. It's like, I grew with this trusted brand! So today, let's see my latest Pond's loot from March BDJ Box! I wrote about the Pond's Cleansing Gel here. Still going through my tube, and I'm enjoying it really. It's gel formulation is refreshing and perfect for this season. I've also tried the BB cream and I treat it like a tinted moisturizer. What I'm excited to start using is the serum, which I would give a shot once I finish my serum! As for the dewy gel, I tried it once but realized I didn't have enough room in my regimen so I gave it to my little sister. 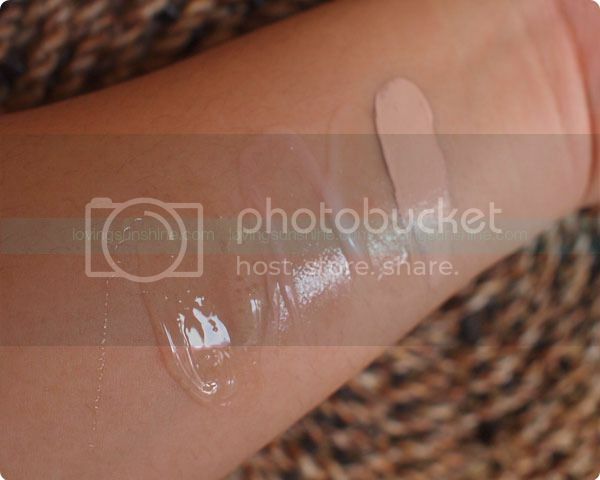 What Pond's product have you used or want to try?